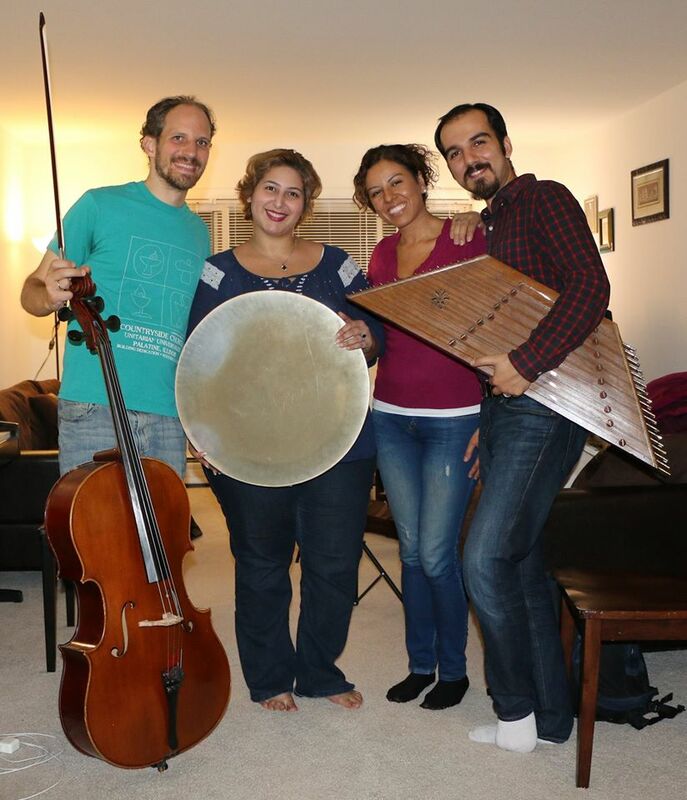 Crossing Borders Music performances feature music by composers and performers by members of the Bahá’í faith in Iran, including composers who have been associated with the Bahá’í Institute for Higher Education (BIHE). This grassroots school was created because Bahá’ís in Iran aren’t allowed to enter official colleges or universities because of their religion. The Iranian government has responded by raiding the school and imprisoning members of its faculty. Crossing Borders Music celebrates the resilience of Iranian Bahá’í composers, including Nikan Milani, Parisa Sabet, Safa Shahidi, and Farid Javidan.